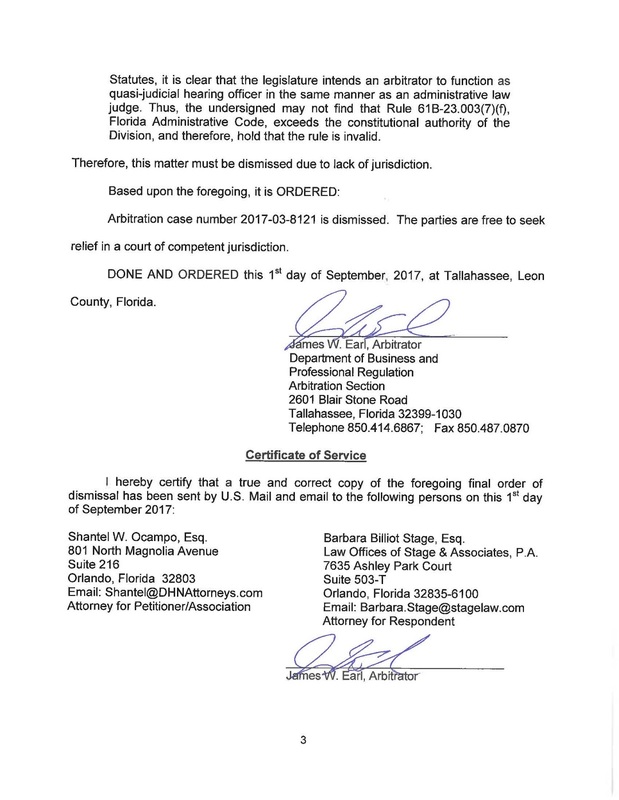 Revisions to Florida Laws Regarding Estoppels! 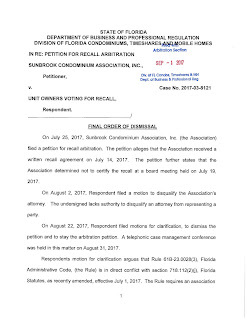 It’s that time of year and the Florida Legislature has pass several important revisions to the state laws governing community associations. We will review each of the bills enacted, which were effective July 1, 2017. 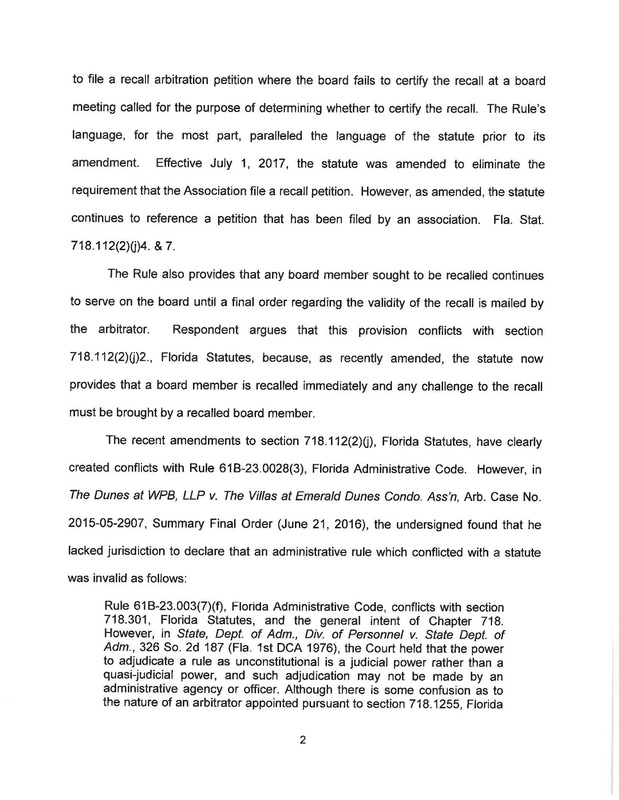 Our first review is of the changes to the estoppel statutes, Fla. Stat. 718.116 (condominiums) and 720.30851 (homeowner associations). 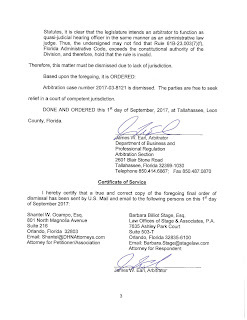 The big changes are the requirement to designate a person to receive estoppels, through an adopted resolution, and post it on the association’s website as well as to respond to any estoppel request within ten (10) days of receipt and a cap on the fees charged to prepare estoppel certificates. The revisions create some confusions because it now requires associations to have a mandatory website even though it does not out right state this (how can you post it on the website unless you have the website). 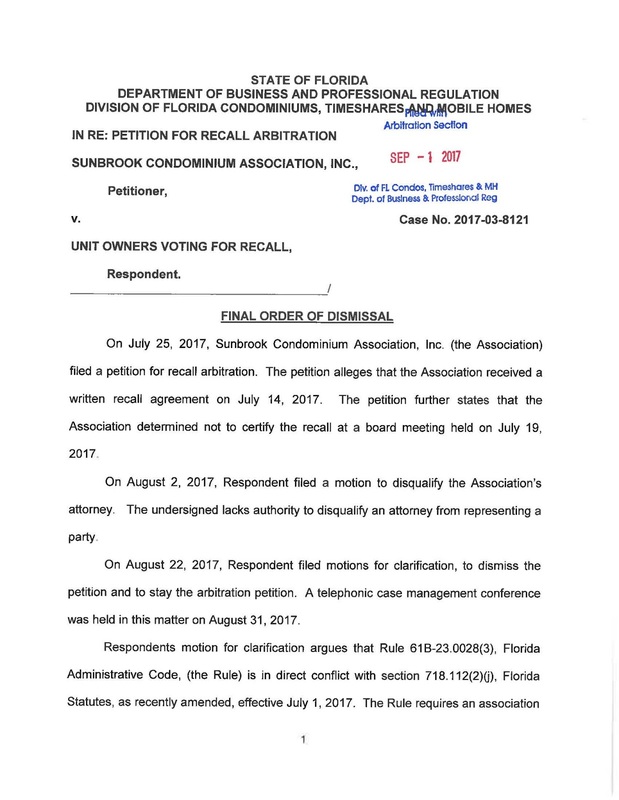 In fact, Chapter 718 now requires condominium associations to have a website by July 1, 2018, but requires the associations to post the contact information on the website by July 1, 2017. Hmmm….. Previously, estoppel requests were to be completed within fifteen (15) days, but the response time is now reduced to ten (10) days. 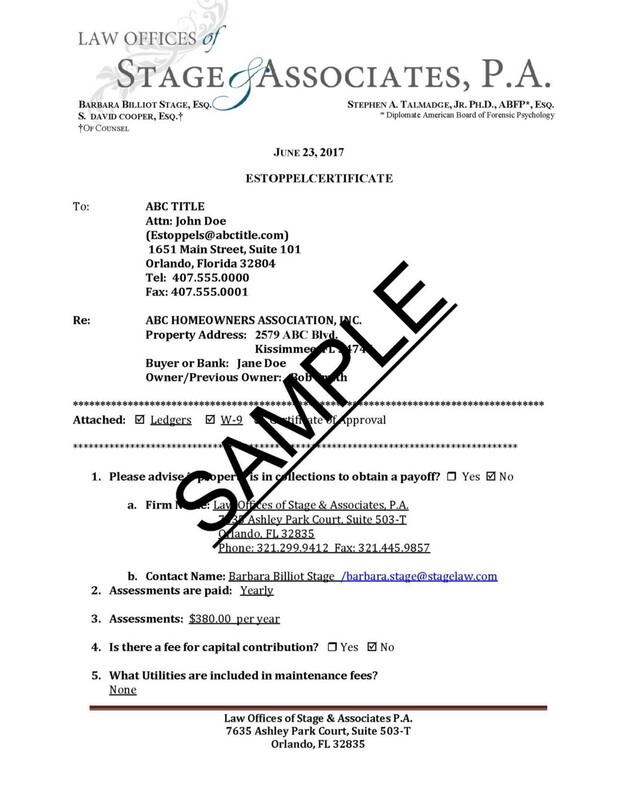 Additionally, estoppel certificates must be valid for at least thirty (30) days if submitted electronically and thirty-five (35) days if mailed. 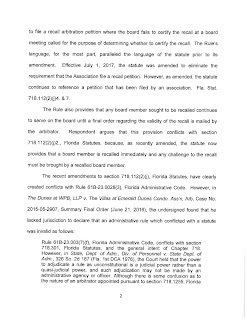 With the revisions come a whole new set of requirements such as providing the unit or lot number in addition to the property address, parking or garage space numbers (for condominiums), the name and address of the association attorney if the account is delinquent, the fee for preparing the estoppel certificate, the amount of the assessments and frequency of payments, an itemized list of all monies owed (assessments, special assessments and other monetary obligations), whether or not there are capital contributions, transfer fees, resale fees or any other type of fee charged for transferring ownership, if there has been any notice to the owner of violations, if board approval is required for the transfer of the property, if there is any right of first refusal, a list of any other associations with contact information which the property is a member, and the name and contact information for any insurance maintained by the association. The revisions also clarify no fee can be charged if the association discovers an error in the estoppel certificate and needs to amend it. Rounding off the revisions is a cap on the fees allowed to be charged for preparing estoppel certificates, which are limited to $250.00 if there are no delinquencies and $400.00 if there are delinquencies. The association may also charge an extra $100.00 for an expedited estoppel. There is also a sliding scale of caps for estoppel requests for multiple units owned by one person or entity. The last important revision is the right to damages and attorneys’ fees if the buyer requests a refund because the closing did not occur and the association fails to refund the estoppel fee within thirty (30) days.